What are the major global forces affecting our world? How can we create positive changes? Our world is changing rapidly. Large, transformative global forces have enormous impact on the macro-scale (governments, nations and economies) and also on the micro-scale (each community, family and person). 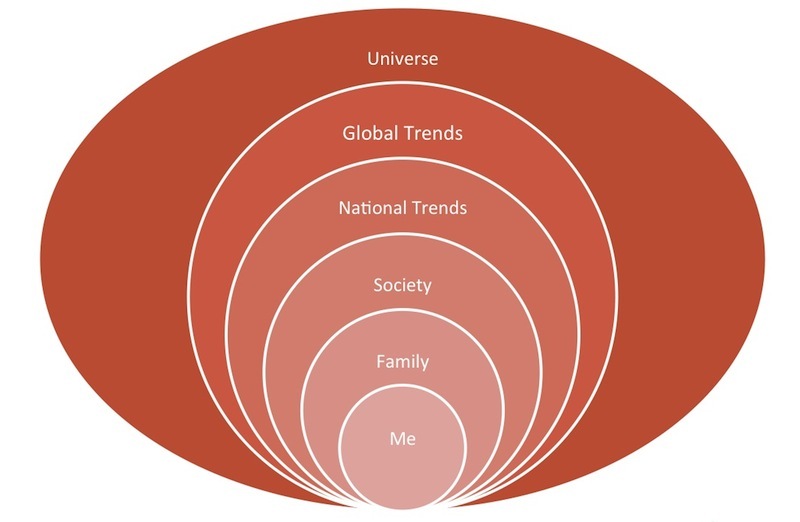 The interconnection between these levels demonstrates that every action, however small, has an impact. Of course, global challenges and their solutions do not exist in isolation. 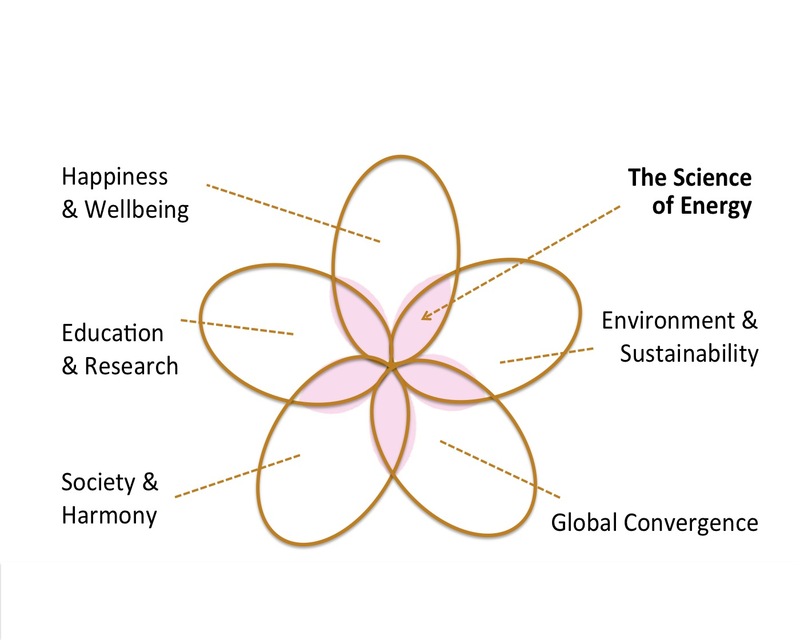 Interesting overlaps and interactions occur, such as the relationship between research and health; society and education; or technology and sustainability. Therefore the most important area of work by the Global Energy Parliament is in providing awareness about how these solutions and trends are interrelated. The sixth area of work, the Science of Energy, is this vital nexus of intersection. Everything, at its foundation, is energy. When the quality, action and makeup of different energies is precisely understood, through science, there is no limit to how much can be achieved.